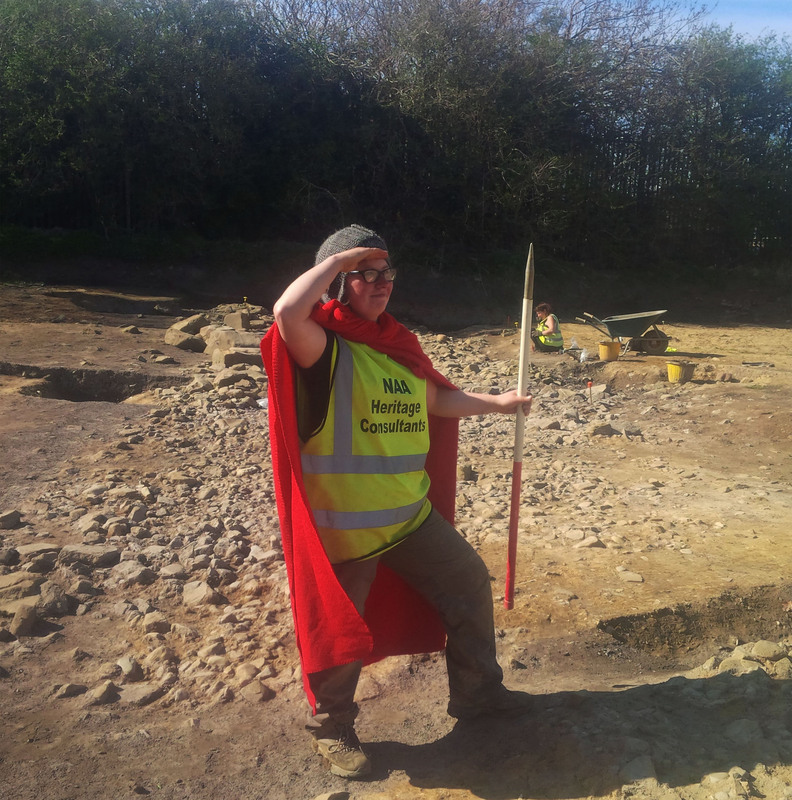 Yesterday saw a lunch in the office to celebrate the launch online of NAA’s latest monograph, ‘Death Burial and Identity’, the first of three volumes detailing the results of the excavations we undertook during upgrading of the A1 between Leeming and Barton in North Yorkshire between 2013-2017. A copy of the Monograph can be downloaded from here. 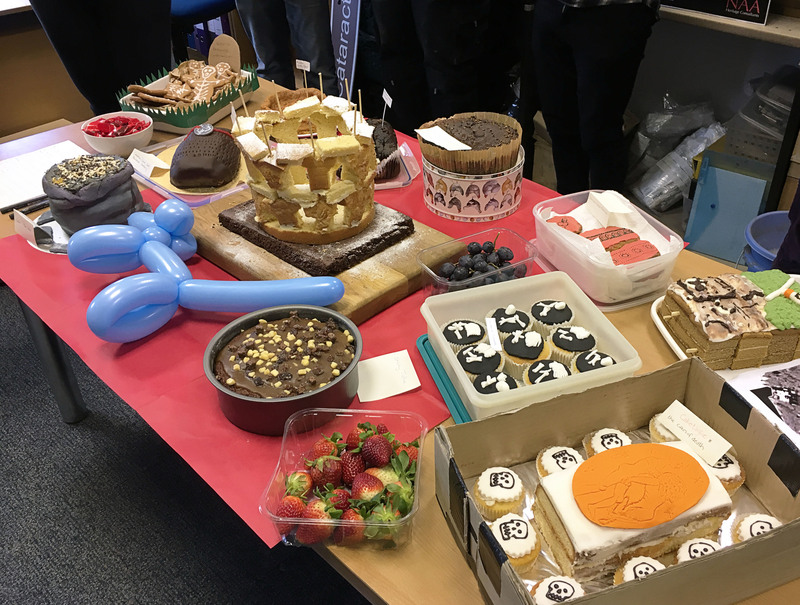 Following the celebration lunch, we held a cake competition, themed around Roman burials, which resulted in some spectacular and extremely tasty creations. 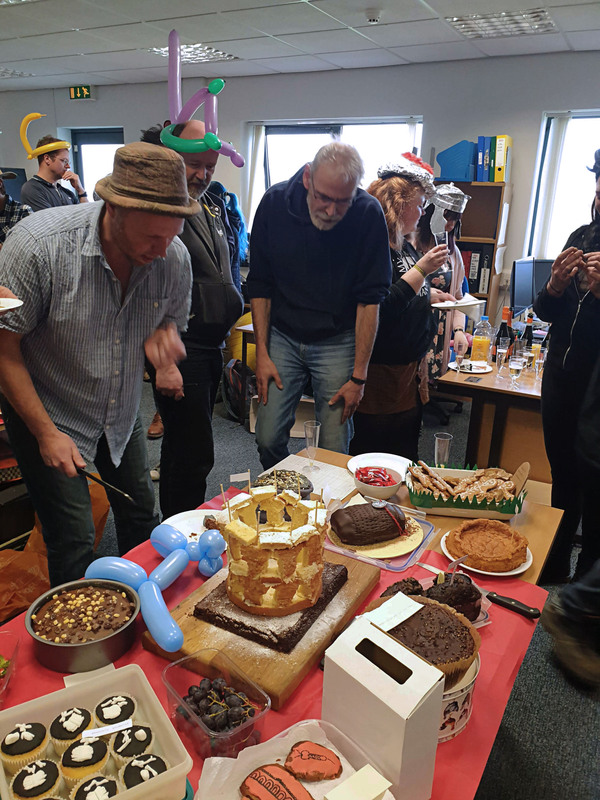 There were prizes for Best Looking Office Cake (won by our Publications Officer, Freddie Foulds), and Best Tasting Cake (won by one of our Senior Project Officers, Cath Ross). 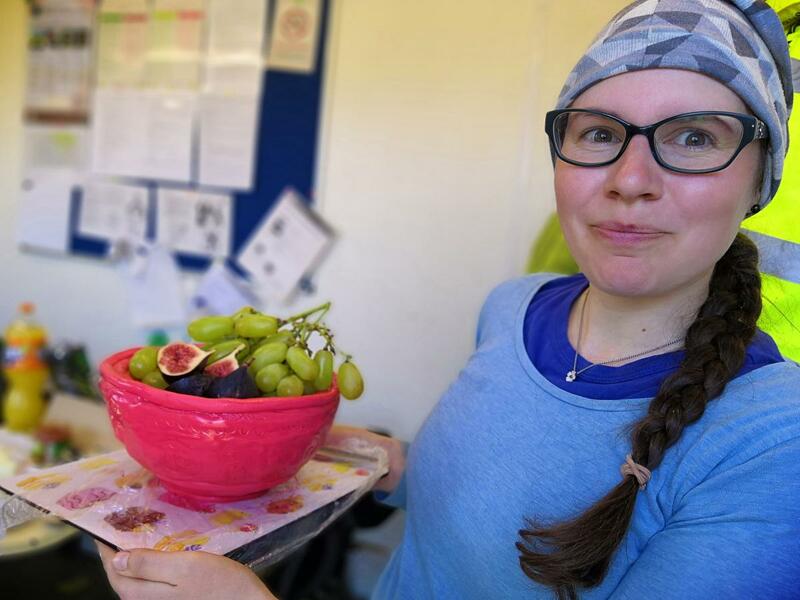 Some of the most inventive cakes recreated specific burials excavated on the motorway scheme, but the prize for most inventive went to a recreation of a samian bowl made by one of our fieldwork staff, Zsuzsanna Veres, quite an achievement in a portacabin! The monograph is dedicated in memory of NAAs director Richard Fraser who was diagnosed with a brain tumour during the fieldwork for this scheme and sadly passed before he could see the results, we hope we did you proud! We therefore combined the event with a ‘Wear a Hat day’ fundraiser bake-off. Again, all of the creations were highly inventive, and judging proved to be a tricky task, particularly since participants had greatly differing access to resources. 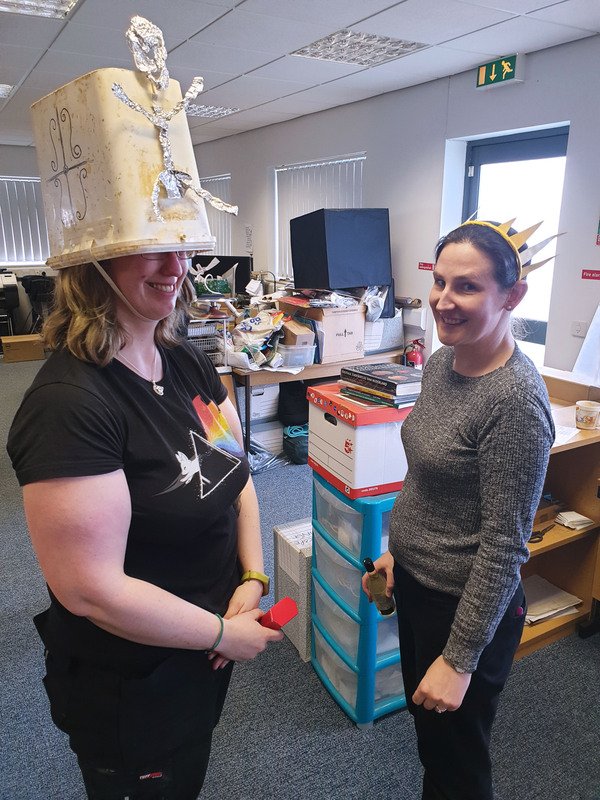 The winner, from the post-excavation team, was Hannah Clay, who featured an imaginative use of what was available in the soil sample processing unit (plastic sample tubs do not usually feature in millinery) - we are sure Richard would approve! Wear A Hat Day is a fundraising event for Brain Tumour Research (for more information please click here). Overall, the event was a great success and means that we are now over three quarters of our way towards our target of raising £10 000 towards Brain Tumour Research. Richard will always be an important part of NAA, so this cause is very close to our hearts. Please continue to help us to raise funds so that British Tumour Research can invest in supporting research that will improve our understanding of this disease, and provide the much-needed development of new treatments (please find a link to our Just Giving Page here).